Book of the Week Book of the Week: A Pick by Forrest Soper Forrest Soper selects The Transverse Path (or Nature's Little Secret) by Mike Slack as Book of the Week. 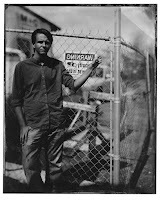 By Mike Slack. The Ice Plant, 2017. Forrest Soper selects The Transverse Path: (or Nature's Little Secret) by Mike Slack from The Ice Plant as Book of the Week. 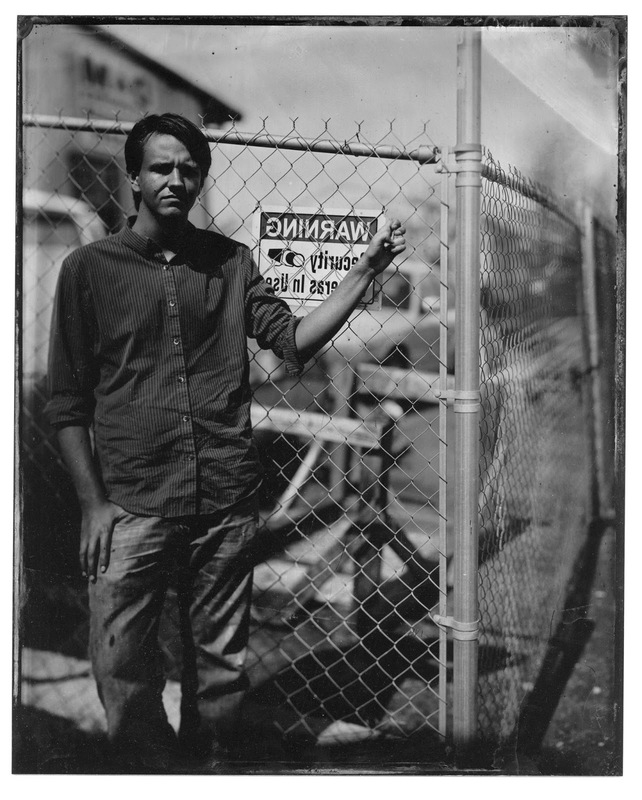 "Mike Slack is no stranger to the photobook world. 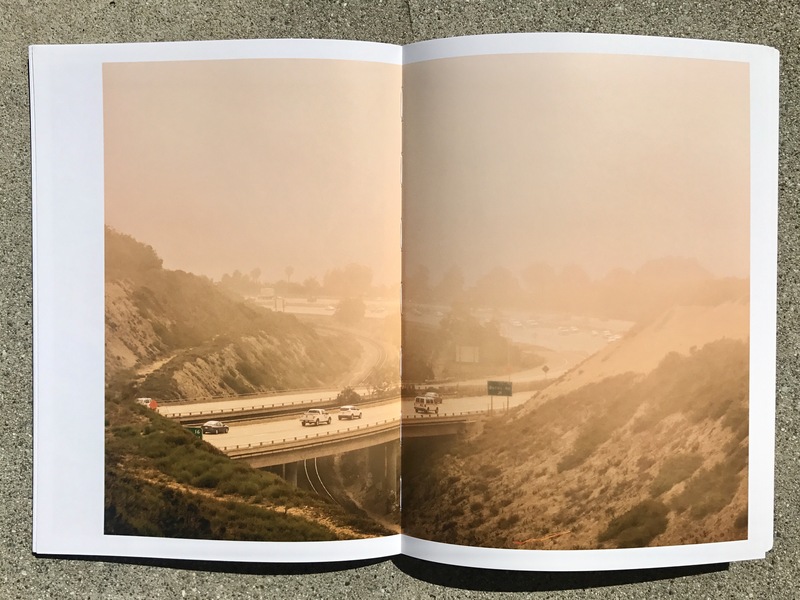 In addition to his many acclaimed monographs, Slack also co-runs The Ice Plant, a publisher responsible for some of the best photobooks made in the past decade. Based in Los Angeles, Slack has quickly become a major player in the world of contemporary photography after taking up photography in his late twenties. The Transverse Path (or Nature’s Little Secret) is his latest monograph, and in my sincere opinion, his best work to date. Fans of Slack's oeuvre will notice familiar motifs in this new body of work. Geometric peculiarities and abandoned detritus alike are bathed in golden light. The poetic landscape is so familiar that you easily become engrossed in the work, yet just alien enough to keep you captivated after multiple readings. While primarily shot in the American West, Slack weaves in photographs from Peru, France, and Hawaii with seamless transitions. The end result is a fictitious dreamscape that feels like home and an unfamiliar land all at once. Romantic and witty, serene and disorganized, simplistic and complex, it becomes hard to pin down exactly why this book is so powerful. 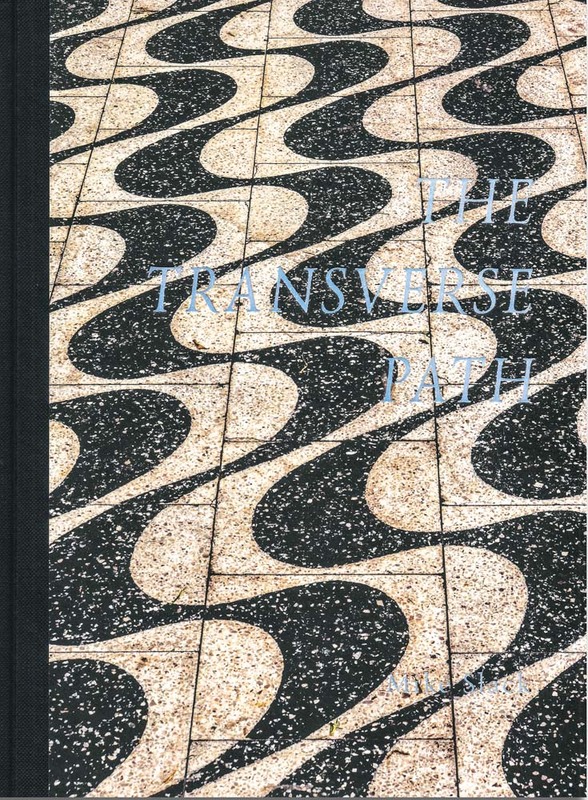 The Transverse Path is such a tactile book, that when reading it you are instantly transported into Slack’s fantastical world. 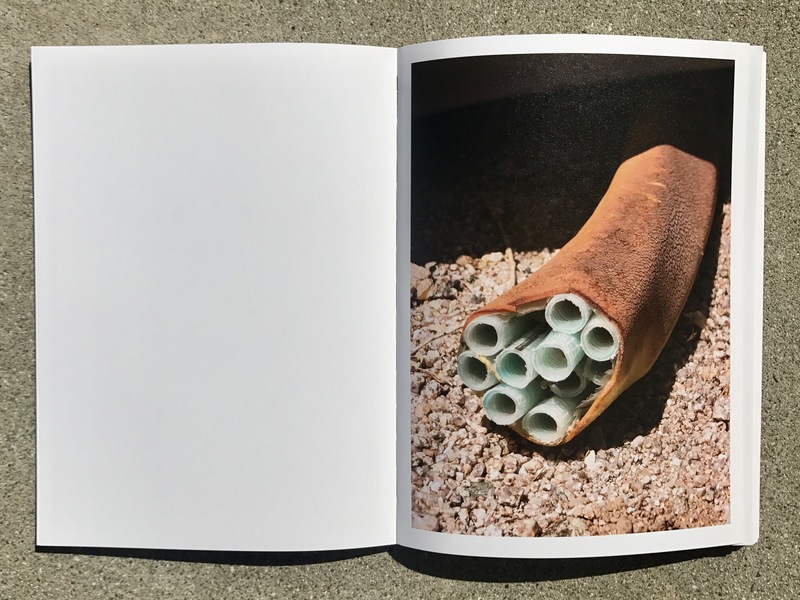 This book holds its own alongside publications like ZZYZX and Lago, but more importantly, it adds to the photographic conversation. The Transverse Path: (or Nature's Little Secret) By Mike Slack. The Ice Plant, 2017.